20-year old forward, Farukh Chaudhary has signed for the Men in Yellow for the upcoming Hero I-League. Mumbai continue the trend of giving local talent a chance at the top level as Farukh Choudhary signed for 2016-17 season. 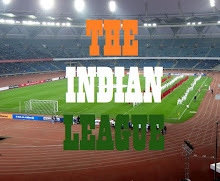 The youngster born in Kashmir and based out of Ambernath in Mumbai first came to prominence at Lonestar Kashmir in the I-League 2nd Division, as he scored five goals in 15 matches. 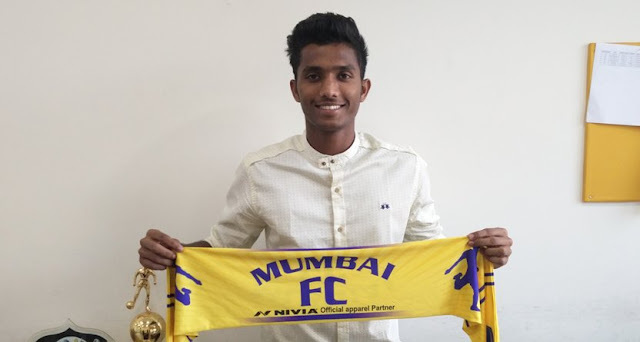 Farukh is a youth product of the disbanded Pune FC’s academy where he scored four goals for the colts against Mohun Bagan’s under-19 team in the IFA Shield. He was also part of Kerala Blasters FC during the recently concluded ISL and made two appearance for the Sachin Tendulkar Owned team. The forward will add depth to the existing frontline of Mumbai as the club continues to strengthen the squad ahead of the upcoming I-League season.